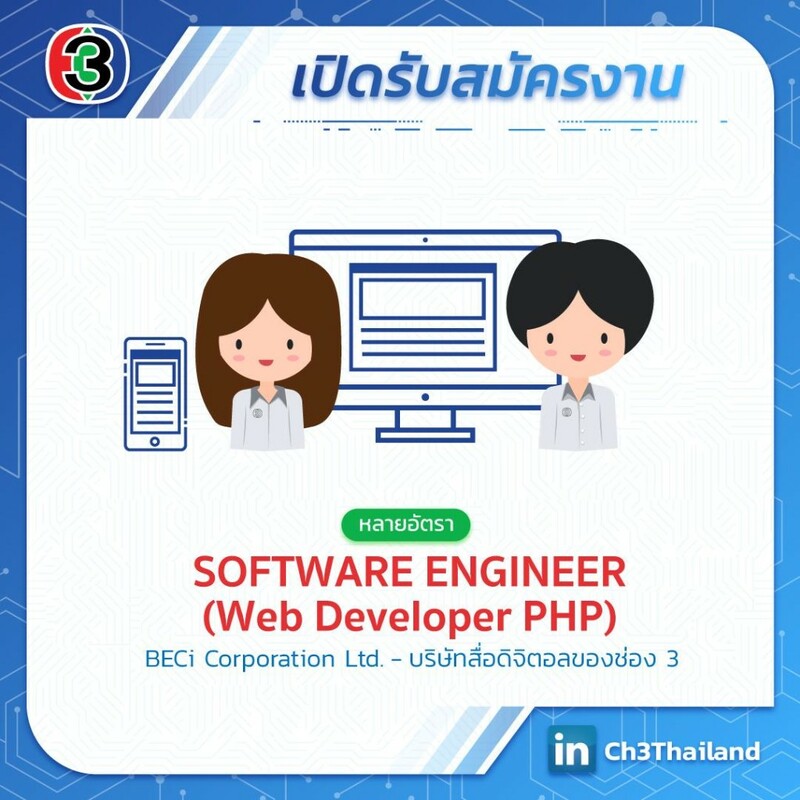 BECi Corporation is looking for Graphic Designer to join their Creative and Design team. In this role, you will be creating a variety of digital assets used to engage and attract user on Mello platform. You will be working along side Marketing Communications, Social Media and Art Director. The ideal candidate for the role relishes in the details of the graphic design process. * A deep understanding of layout and typography for the web. * Expert level photo retouching skills. * The ability to work independently to troubleshoot technical and process related issues. * A deep understanding of the our brand Identity, UI, and innovation. 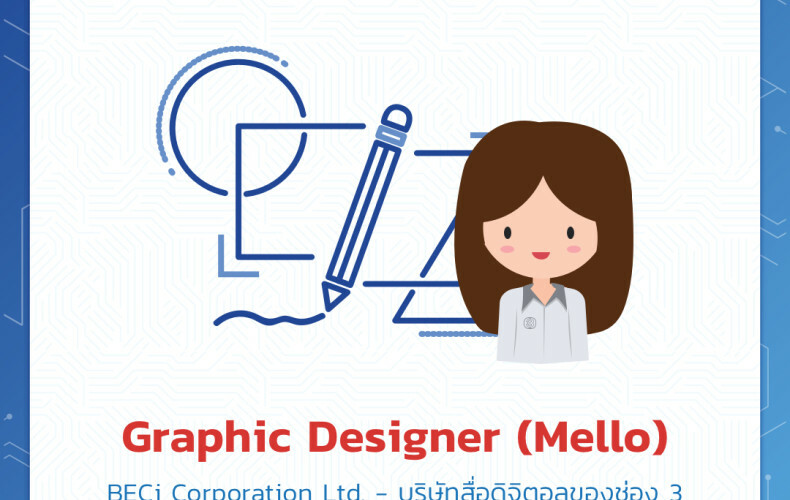 Applicant will be responsible for creating consumer facing graphics featuring content like Mello Original, TV programme, movies, TV shows, within Mello Media interfaces. The graphics can be large and small graphic teasers, featured Home pages, programme categories pages, or special events features. All design at Mello is considered very closely by many teams. The applicant must have experience working in an iterative process.